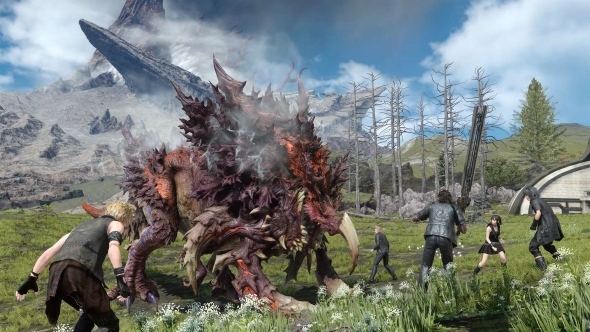 If you've been waiting patiently for Final Fantasy XV to arrive on PC, avoiding spoilers and staring at the promise of mod support with intense cravings to play along with everyone else, your time is almost here. The game comes out soon, the PC demo is even out, and so the system requirements are now available. There's three tiers of requirements: minimum, recommended, and 4K. The PC demo is a good way to double-check if your PC is up to the task, but early reports on the demo are claiming that the game is pretty well optimised. Good luck running it on 4K and with HDR – it really does need a beefy rig. You can use Can You Run It to find out if your PC is able to run Final Fantasy XV before the 21GB download of the demo, too.